Whilst away on holiday I managed to sneak in a little bit of shopping here and there. Of course this included buying make up, I love shopping in Spain for make up as it is so affordable and holds brands I cannot get here in the UK. 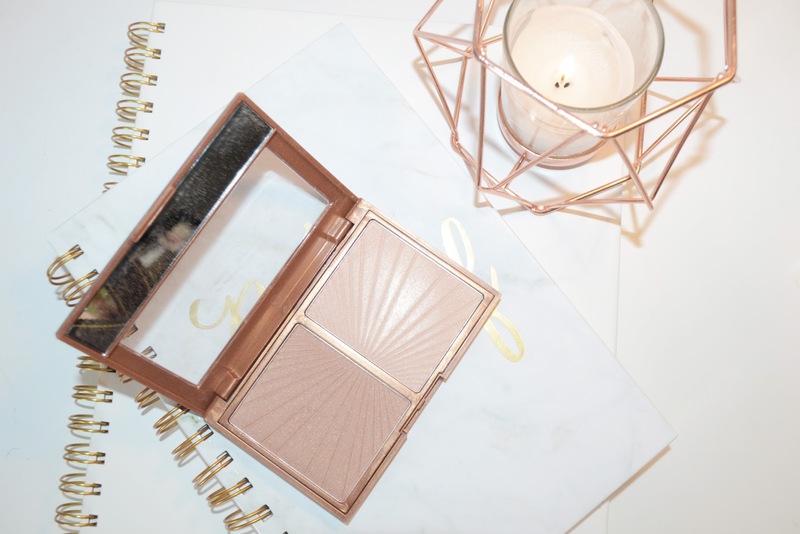 As I was browsing the sections I came across the W7 Bronze and Glow duo, it instantly took my attention as it was so similar to the Charlotte Tilbury Filmstar Bronze and Glow. Not only is the name extremely similar so is the pattern on the bronzer and highlighter. The pattern looks like beams, shooting out of the product. The difference between the two is, of course, the packaging and also the bronzers. The bronzer for the Charlotte Tilbury palette is matte and a beautiful contour colour. Whereas, the bronzer in the W7 palette has a slight shimmer, nothing too heavy but also noticeable. I love the Charlotte Tilbury palette but the W7 palette is a wonderful, cheap alternative. I picked it up for only €2.99 which is a bargain price for the product, I have tested it out and love the bronzer. Although there is shimmer in it, it does provide a beautiful contour and bronzer colour. I think it works better as a bronzer due to the shimmer in the product but the colour is not too orange. The highlighter, however, is not very pigmented at all and I really had to rub the product quite hard in order to get any pigmentation at all. Whilst the highlighter part is not great I cannot argue with the price of the palette, at only €2.99 it is a bargain price. 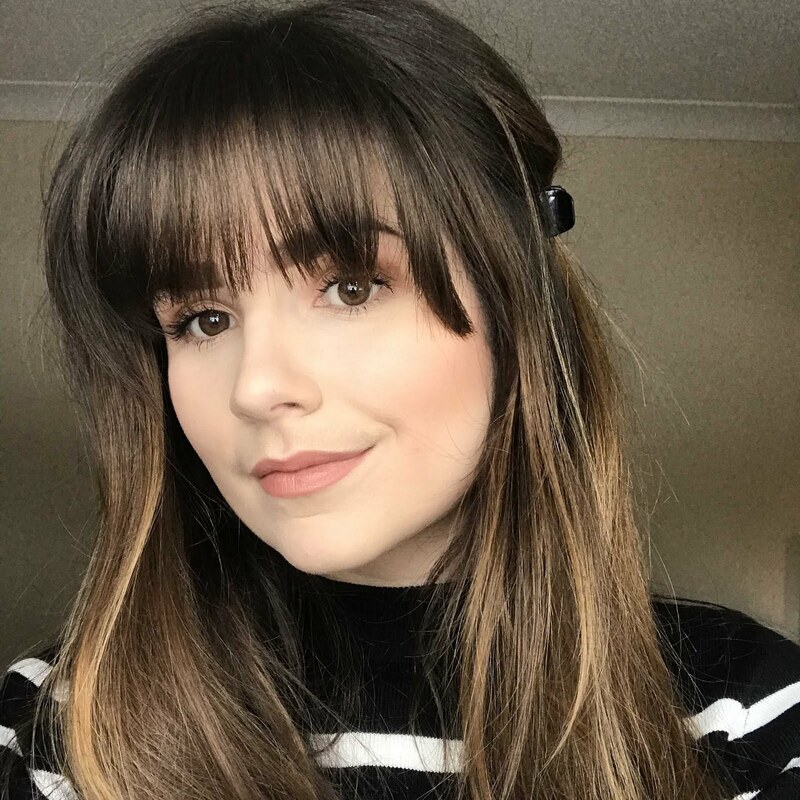 If you can’t manage the highlighter then the bronzer alone is worth the price, which is also a fraction of the Charlotte Tilbury price.